There’s been a shakeup in the ownership structure of trans-Tasman pipfruit breeding programme Prevar. 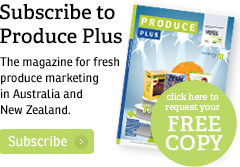 Established in 2005, the highly successful programme – which has delivered brands such as PiqaBoo, Rockit, and Smitten to market – has been supported by investments from peak body New Zealand Apples and Pears, along with Plant & Food Research. 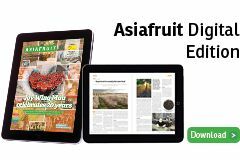 Australian growers and the Australian government have also invested A$11m in Prevar through Apple and Pear Australia (APAL) and Hort Innovation (along with its predecessor Horticulture Australia Limited). However, from this year onwards, APAL and Hort Innovation will cease their funding. Under a new structure, APAL will retain a 16 per cent shareholding in Prevar (down from 45 per cent). APAL will continue to receive a proportion of royalties generated from any new Prevar cultivars that are commercialised globally. It will also retain the exclusive commercialisation rights to any cultivars released in Australia until 2038. “The new arrangement ensures we receive a return on our industry’s historical investment, secure a competitive advantage for Australian industry, and continue to participate without the necessary ongoing investment obligations,” APAL chief executive, Phil Turnbull, said in a release on the APAL website. 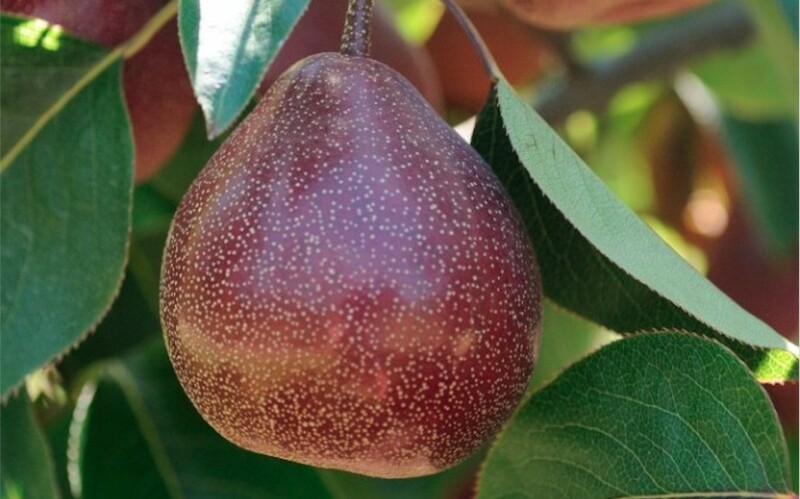 Any dividends generated by Prevar will flow back into the Hort Innovation Apple and Pear Fund for re-investment in industry research and development.